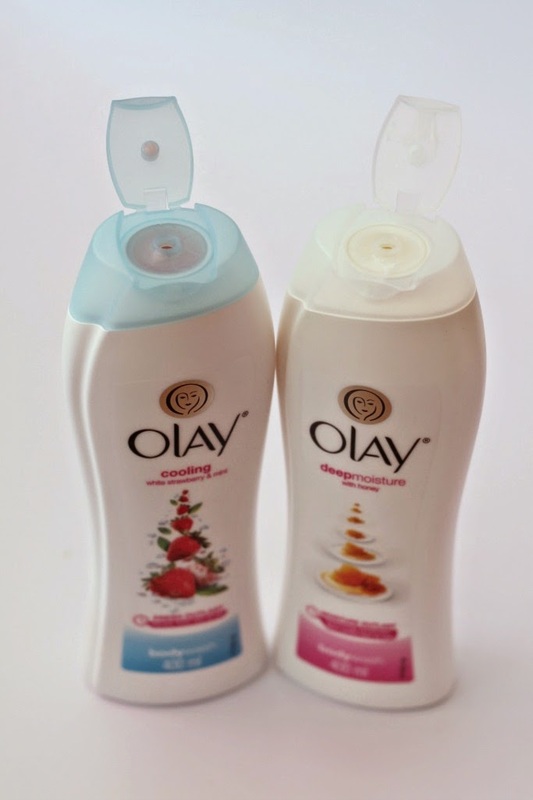 While I was in Japan, I saw my friends uploading photos from the Olay Body #MoistureThatLasts swap event. This was held last March 28 at the Robinsons Place Manila, Midtown Atrium. Ang gaganda niyo! 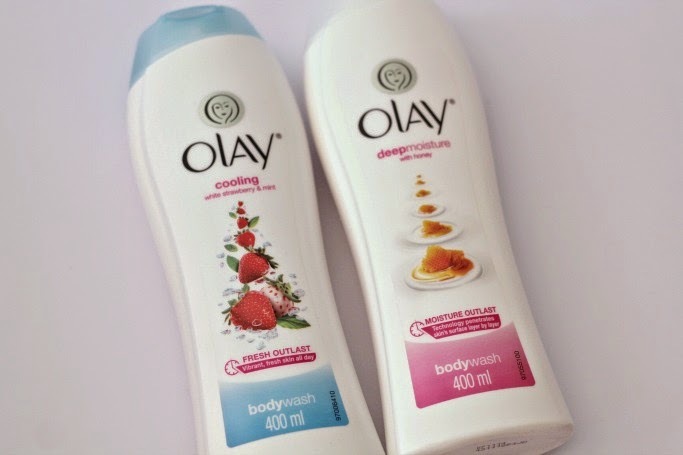 Goers were able to swap their non-P&G bar soap for the new Olay Body Wash from 10am to 6pm. They were also able to meet the beautiful and talented actress Bea Alonzo, who is also the celebrity endorser of the brand. So sad to miss this! But I am sure the bloggers, media personalities, and swappers had a grand time, and learned a lot on skin-drying culprits, skincare, and moisture that goes beyond ordinary beauty soaps. 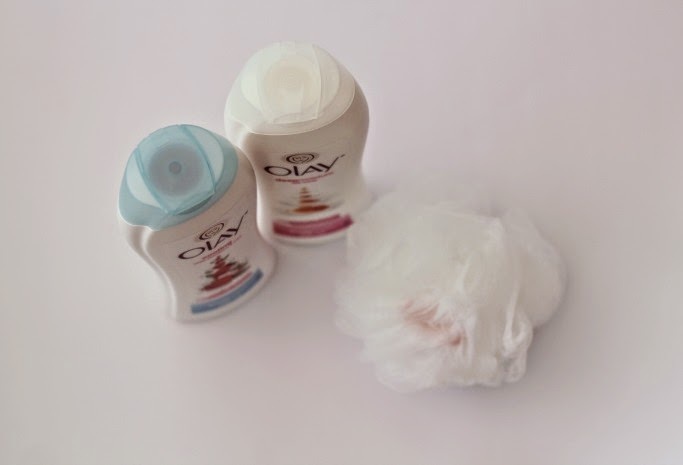 I enjoyed using the new Olay Moisture Outlast Body Wash for its scent and lather. They both lather nicely to the skin, with thick and creamy consistency. I am very particular with smell, but these 2 new variants are both non-irritating and even relaxing. They each offered a different experience, so I shift from the Deep Moisture to the Cooling White Strawberry and Mint from time to time. With the Olay Moisture Outlast Body Wash Deep Moisture With Honey, I was able to recover my dry skin from my recent Japan trip. I had chapped legs from this country's cool but drying weather, and with one time use my skin felt softer and smoother. 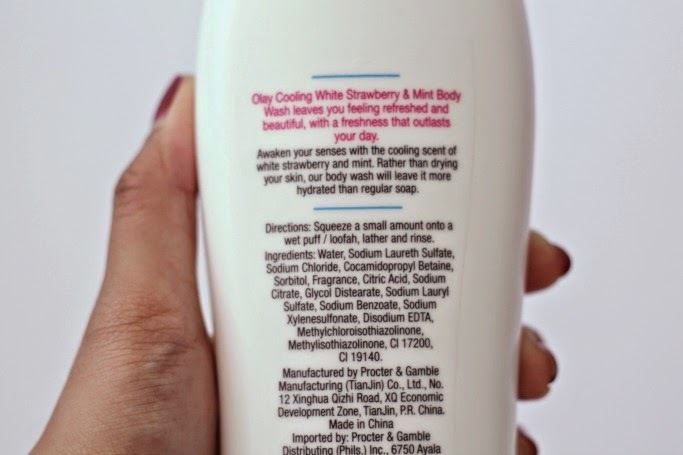 Meanwhile, the Cooling White Strawberry and Mint is refreshing to use not only for its strawberry scent (yummy! ), but also for the refreshing feel it leaves my skin. Just perfect for summer! Comes in 200 ml at P105, and 400 ml at P199. Water, Sodium Trideceth Sulfate, Glycine Soja (Soybean) Oil, Sodium Chloride, Cocamidopropyl Betaine, Trideceth-3, Fragrance, Sodium Citrate, Guar Hydrocypropyltrimonium Chloride, Sodium Benzoate, Citric Acid, Xanthan Gum, BHT, Disodium EDTA, Glyceryl Oleate, Acrylates/C10-30 Alkyl Acrylate Crosspolymer, Honey, Methylchloroisothiazolinone, Methylisothiazolinone. Water, Sodium Laureth Sulfate, Sodium Chloride, Cocamidopropyl Betaine, Sorbitol, Fragrance, Citric Acid, Sodium Citrate, Glycol Distearate, Sodium Lauryl Sulfate, Sodium Benzoate, Sodium Xylenesulfonate, Disodium EDTA, Methylchloroisothiazolinone, Methylisothiazolinone, Cl 17200, Cl 19140. 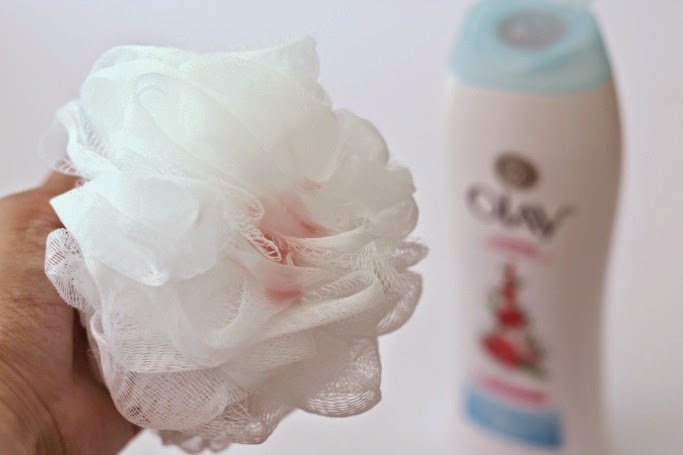 Squeeze a small amount unto wet puff / loofah, lather and rinse. 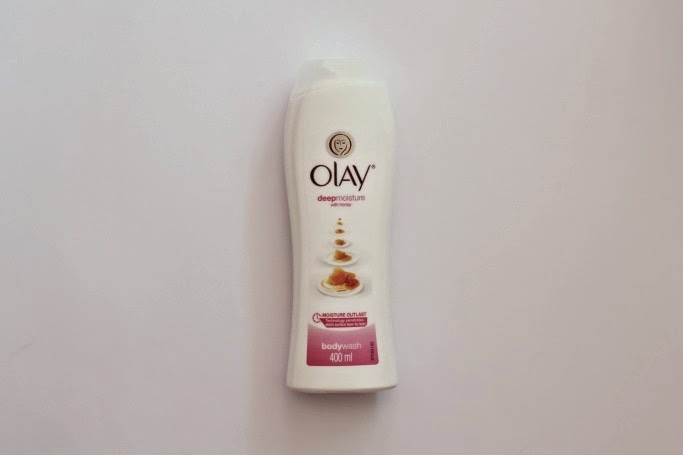 The Olay Moisture Outlast Body Wash comes in a 200 / 400 mL white sleek bottle, with a good grip design so it won't slip from your hands while in the shower. 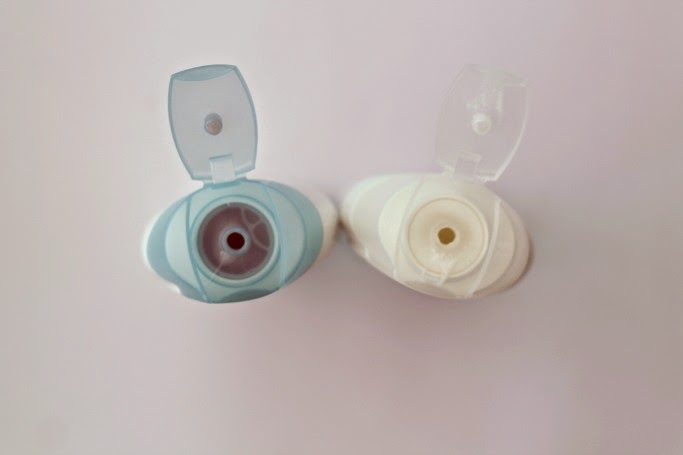 It also comes with a flip-top cap that is neat and easy to open and close for the user's convenience. 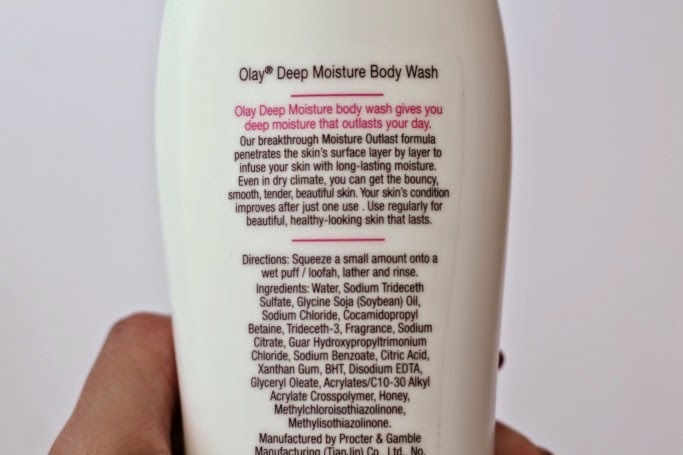 The Olay Deep Moisture Body Wash gives you healthy and beautiful skin with its deep moisture that outlasts your day. This breakthrough formula penetrates the skin's surface layer by layer to infuse long-lasting moisture. 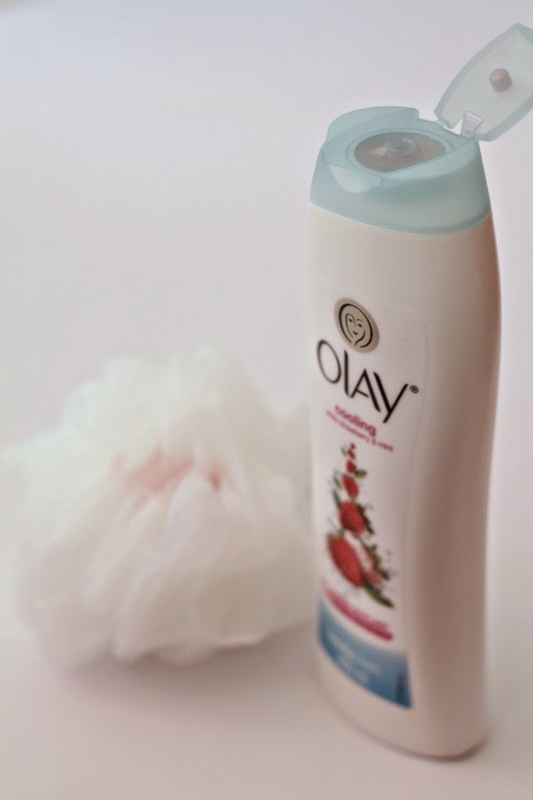 Even in a dry climate, the Olay Deep Moisture Body Wash promises bouncy, smooth, tender, and beautiful skin. Skin improves after just one use. 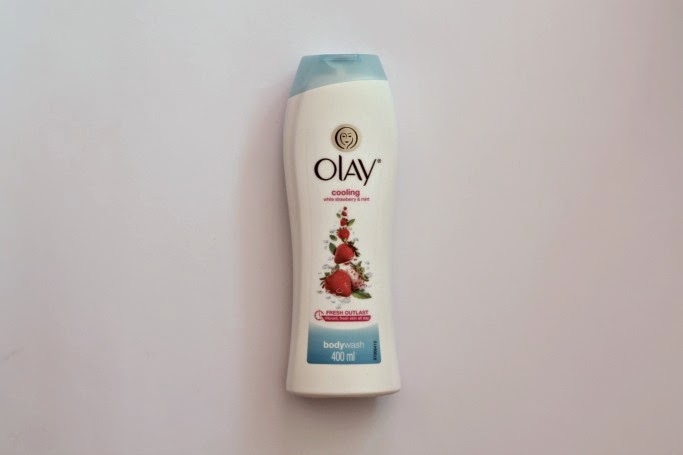 The Olay Moisture Outlast Body Wash Cooling White Strawberry and Mint will make your skin feel beautiful, with a freshness that outlasts your day. The cooling scent of strawberry and mint are refreshing, and this body wash will leave your skin more hydrated compared to regular soaps. Like Olay Philippines on Facebook for more updates!